Happy first day of fall! It’s my favorite. Bring on the cozy sweaters, steaming mug drinks, crunchy leaves and cheese-laden dinners. (#basic #sorrynotsorry). Full on soup season! 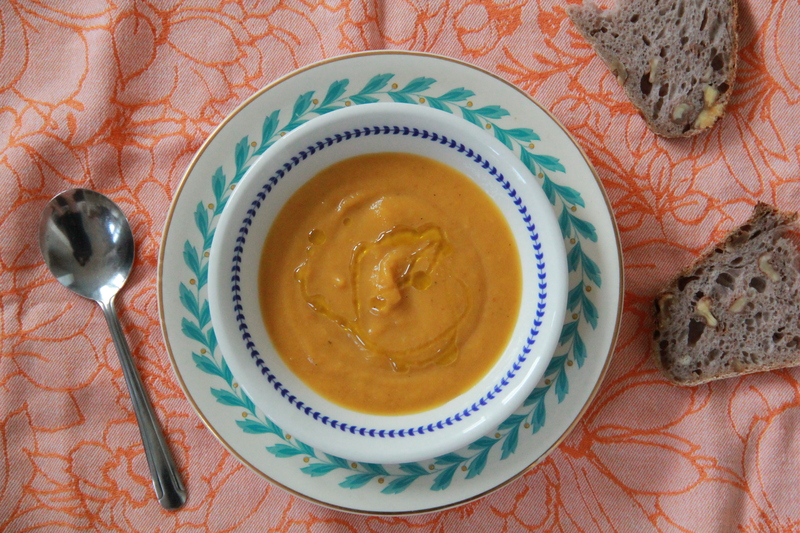 Get into it with some Leek & Fairytale Pumpkin Soup. GET CUTER, Ina and Jeffrey. Too much? Or just enough? 15 Career Tips from Smart Women.